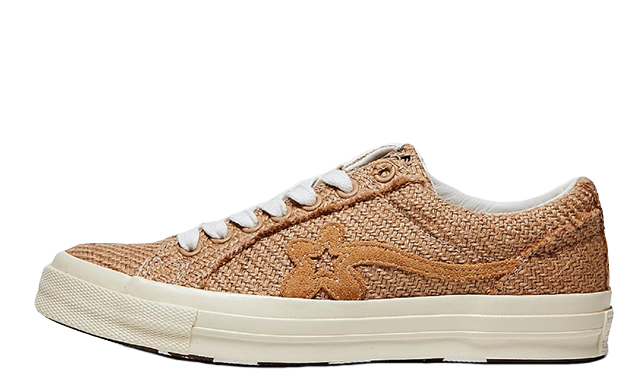 The collaboration between Converse and rapper Tyler, the Creator kicked off last year and from then on, Converse x Tyler The Creator Golf Le Fleur has been creating sought after sneaker essentials. Covered in luxurious suede detailing, this collaboration is loved by fans for its floral feature design and vibrant colourway options, which often sell out almost instantly. 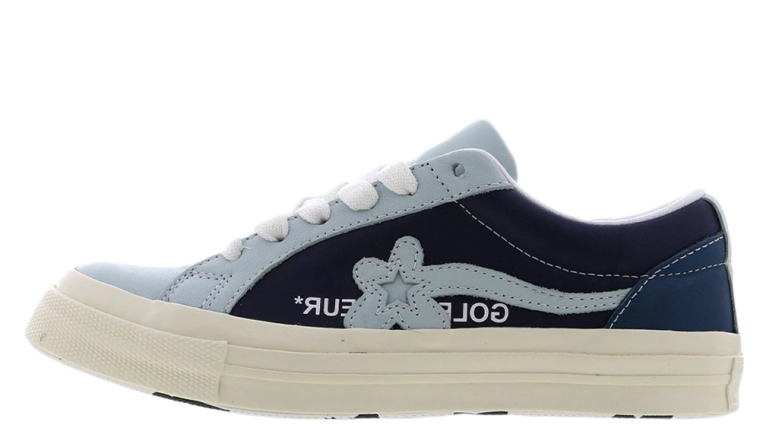 Three Converse x Tyler, The Creator Golf Le Fleur colourways arrived back in January, in blue, pink, and green. 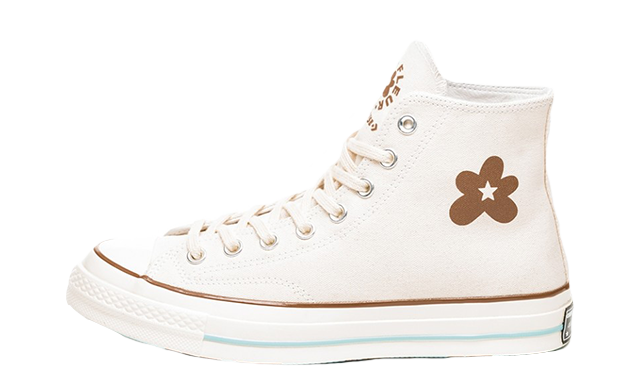 All three sported a unique floral One Star logo on the sidewall, along with additional graphic prints underfoot. 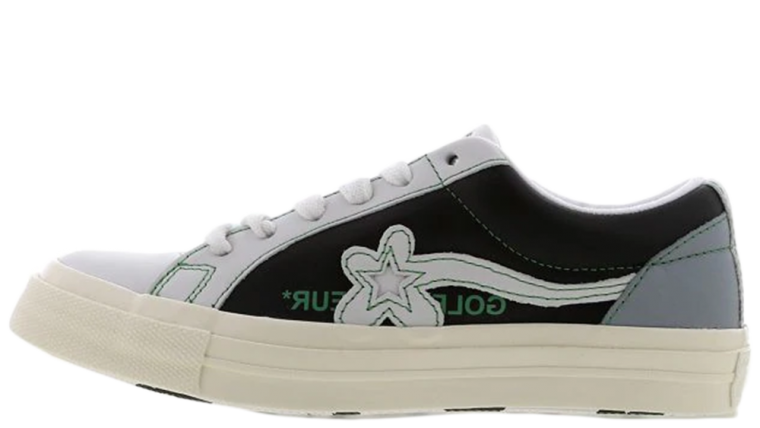 Arriving in unisex sizing, both girls and guys will get a chance to cop Converse x Tyler The Creator’s street style staples. Check out all of the brand’s exciting colour options and release dates below.